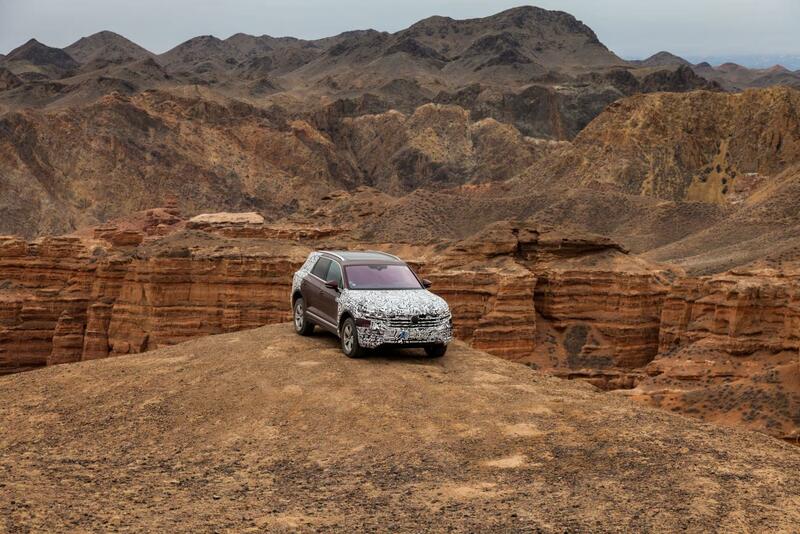 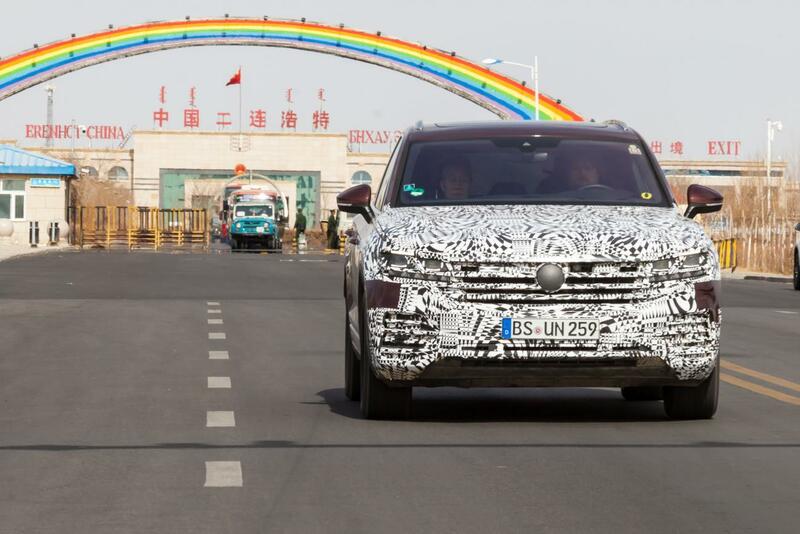 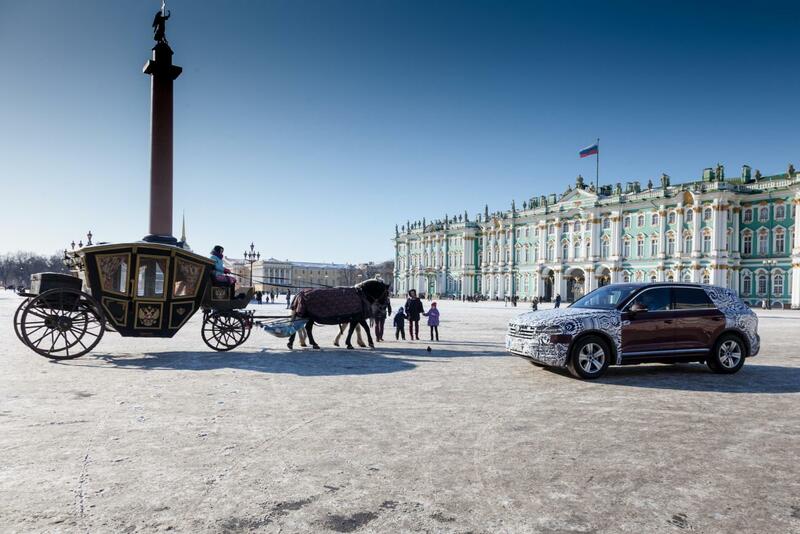 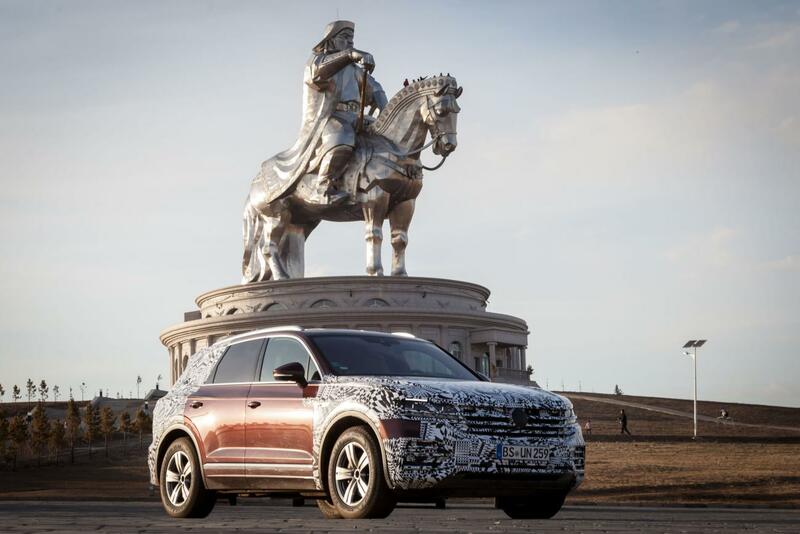 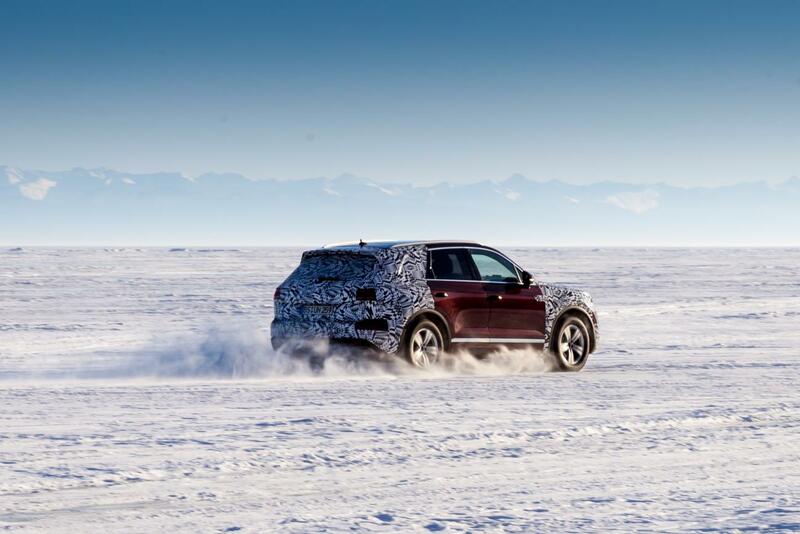 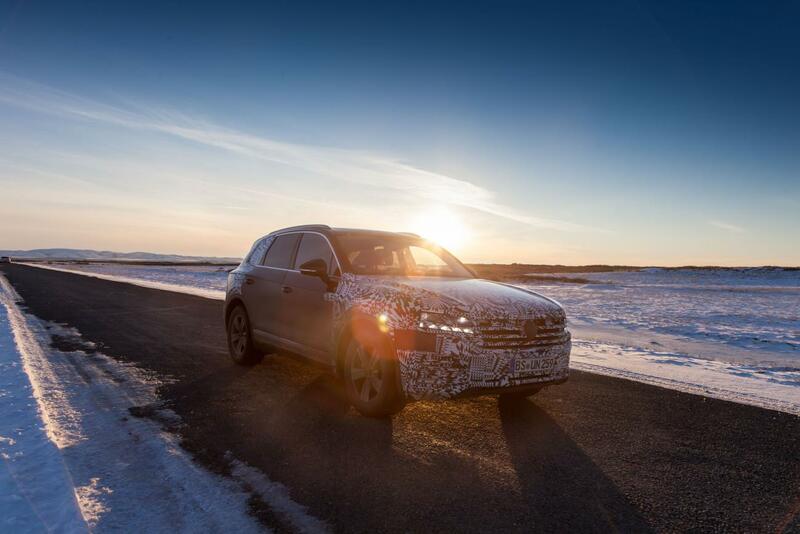 Volkswagen AG asked record driver Rainer Zietlow and his team to transfer a prototype on its wheels from the factory in Bratislava, where the car is produced, to the Chinese capital, to present the new model of the Touareg at the auto show in Beijing. 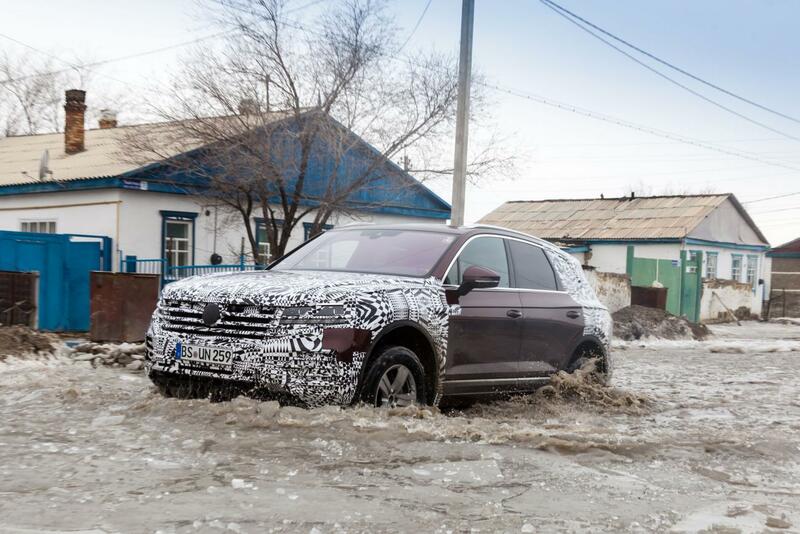 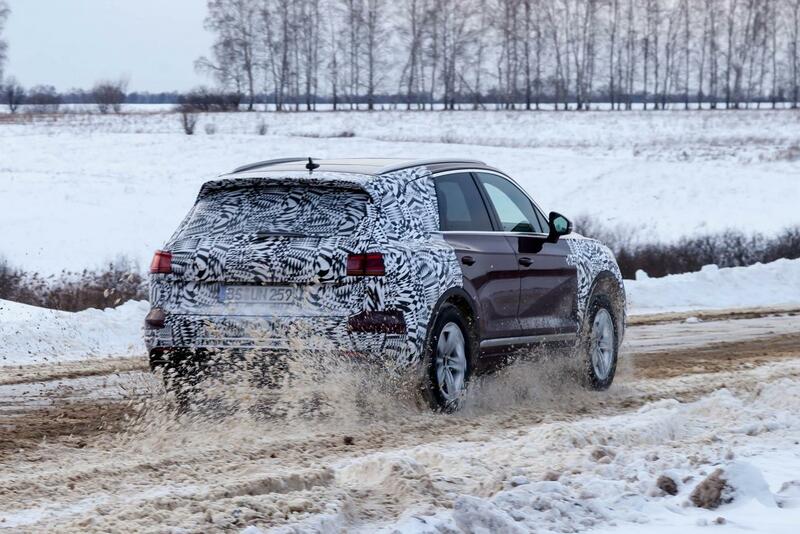 In 21 days, in March 2018, the new Premium SUV was able to prove its reliability in driving over more than 16,000 km through Slovakia, Austria, the Czech Republic, Poland, Lithuania, Latvia, Russia, Kazakhstan, Mongolia and China through sometimes extreme temperature zones. 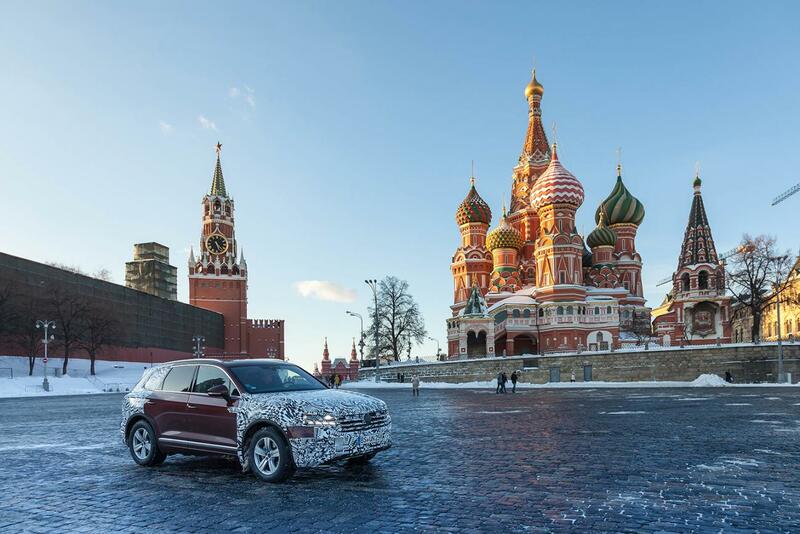 The slightly camouflaged vehicle was able to inspire not only his crew, but also in the most diverse cities and landscapes the spectators. 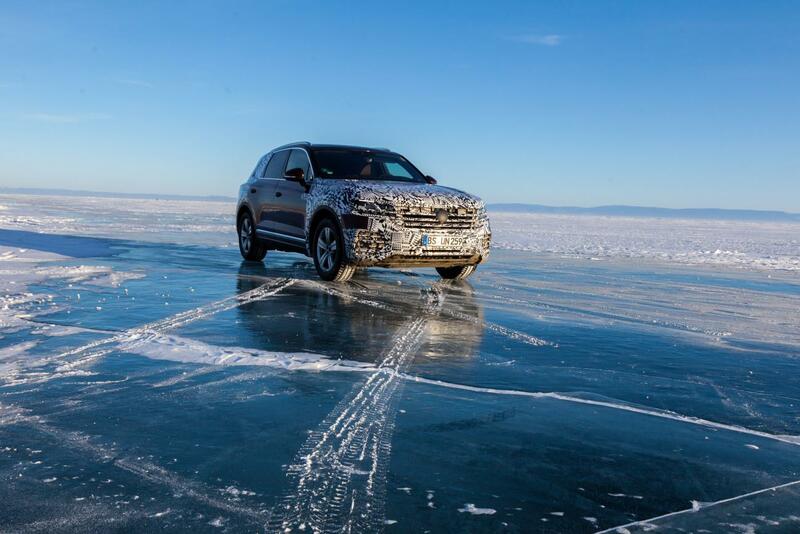 The journey took them through wintry Eastern Europe, breathtaking canyons in Kazakhstan, past frozen Lake Baikal and snowcovered areas in Siberia. 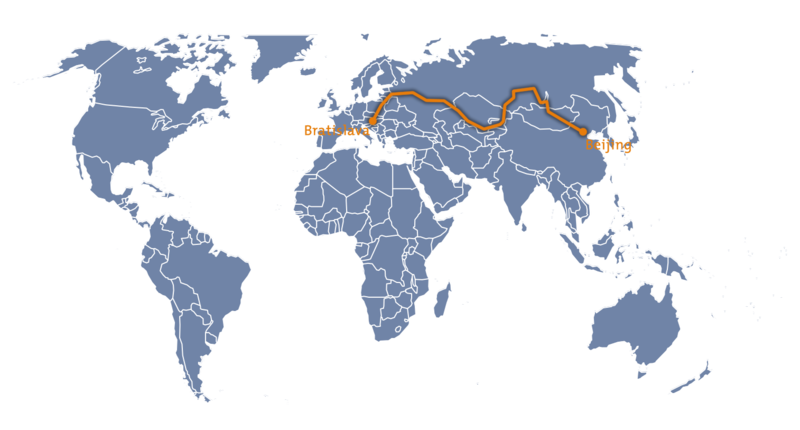 Not to mention the endless Mongolian steppe or the metropolises of Moscow and Beijing. 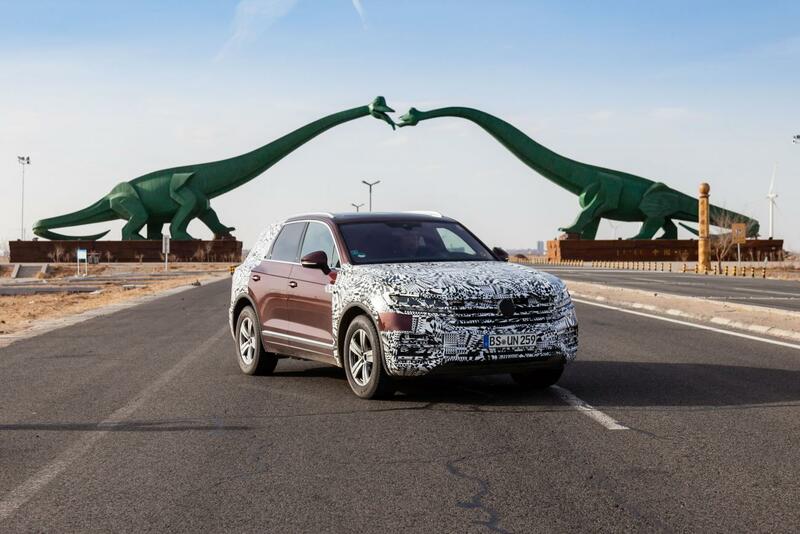 Without any problems, the new Touareg could be handed over punctually to the world premiere and thus be convinced of the reliability of the interested visitors of the fair.